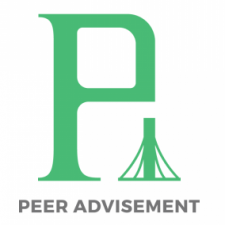 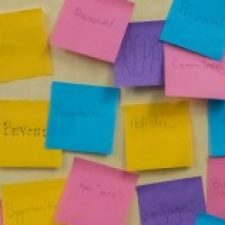 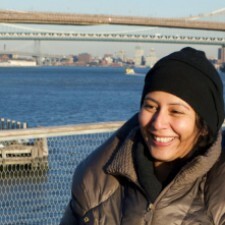 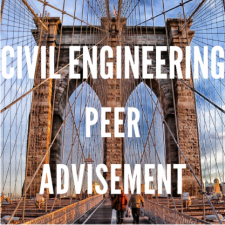 Welcome to the Peer advisement page for the CMCE Department! 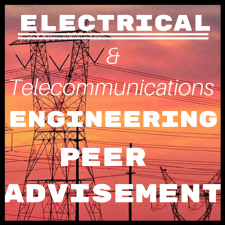 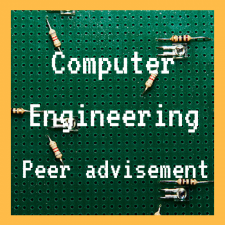 Welcome to the Peer advisement page for the Electrical and Telecommunications Engineering Department! 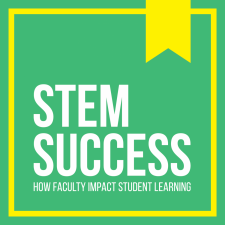 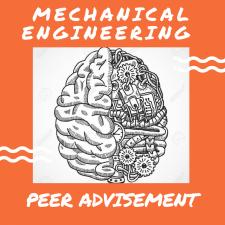 Welcome to the Peer advisement page for the Mechanical Engineering Department! 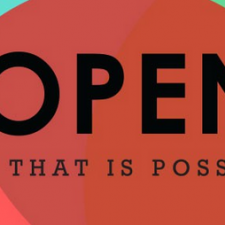 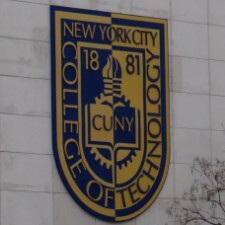 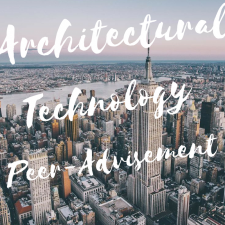 Welcome to the Peer advisement page for the Architectural Technology Department!